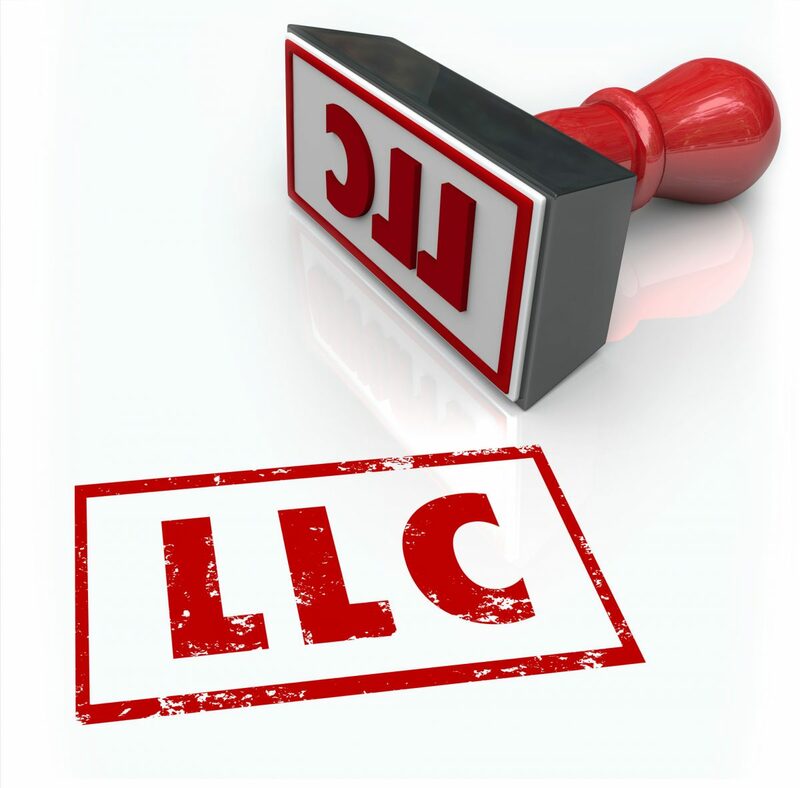 LLC stands for “Limited Liability Company,” and establishing an LLC for your business confers many advantages that can help your business in the long run. There are four steps you can take to ensure you establish your LLC smoothly and according to the State filing requirements. When you are filing the Articles of Organization to form an LLC, you will have to check whether the name you have chosen has already been taken by another entity in your state. You must also ensure that the name satisfies any requirements and restrictions imposed by your resident state. Most states require that any LLC formed within the state must contain “LLC” (or some variation) in its name. Even so, your company name can easily not satisfy other rules that do not allow certain words. Using the word “insurance” in a company name is one common example. Therefore, you should research your state’s requirements and think carefully about what to name your LLC before you begin the filing process. When forming an LLC, you will need to designate a Registered Agent who resides at a street address in your state to handle forms sent between the company and the government. The Registered Agent is a business or individual who accepts service of process and other legal documents on behalf of the company. The Registered Agent may be an employee of the company, or does not have to be associated with the company in any way, such as being a service company. When searching for an agent, consider consulting with a company that specifically provides Registered Agents to LLCs in your state. Windsor Corporate Services can assist you with this process. You must prepare the Articles of Organization which will contain the name of the LLC, the county of business, the principal office address and any other information as required by each state. Whether it will have its own members carry out its management needs directly or if management will be hired externally. Whether the LLC is intended to remain in operation forever or for a limited period of time. The signature of one of the company’s owners. The name and address of the company’s Registered Agent. While you can create and file this document yourself, consider enlisting a business attorney or a company that provides legal services online to help you. Your legal partner can help determine filing fees and guide you through the filing process with the local Secretary of State. Unlike Articles of Organization, states do not technically require new LLCs to form or file Operating Agreements. These documents are nonetheless critical in ensuring that the LLC operates smoothly. They are the official means by which roles are established for individual members and they lay out how the company’s future should look if everyone fulfills their responsibilities. Create the Operating Agreement in a way that formally establishes every facet of how your LLC and its members will perform. Use this document to formalize not only every member’s responsibilities, but also how losses and profits will be distributed among the company’s members. The vital information contained in this document will allow your LLC’s members to easily review their owned interest, how much say they have in company policy, and what they are entitled to or responsible for when other members pass away or leave the LLC. These are the major steps you need to take when forming an LLC for your business. Yet, keep in mind that the process has some critical pitfalls. Contact Windsor Corporate Services and we will handle the process for you!